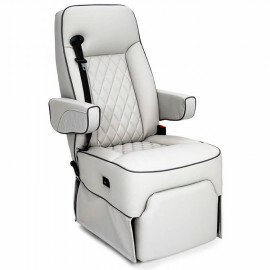 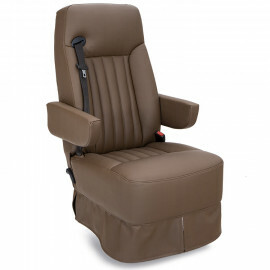 Our line of RV Captain Chairs set the standard for the industry, with their state-of-the-art design and construction. 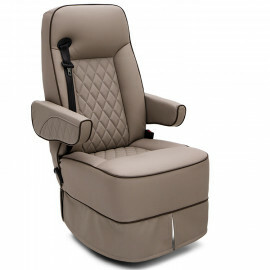 Shop4Seats offers multiple styles, colors, and options to customize your rv furniture experience! 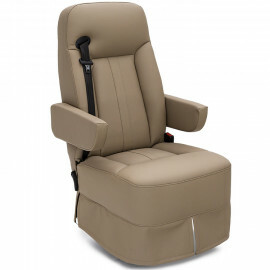 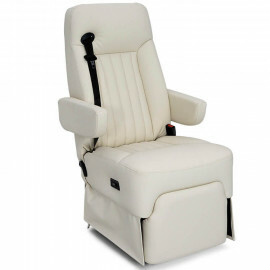 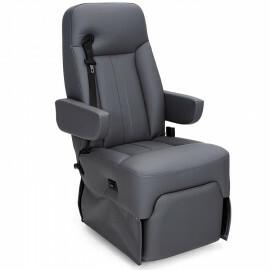 With our motorhome rv seating, you can take the captain's seat with comfort, style and support!